We cooperate with enterprises dealing in furniture, advertising, mechanical and construction companies. Professionalism, speed and punctuality. The activities and passions related to the area of metals allowed us to gain valuable experience. Using our background we decided to establish Alumet. 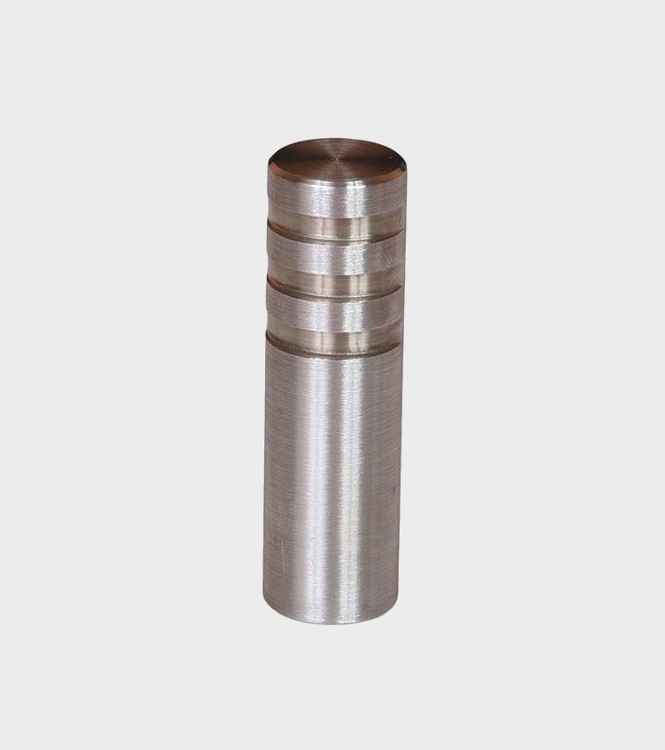 Working on such metals as stainless steel, black steel and brass, we produce metal components for cabinets, tables, reception counters, etc. We cooperate with furniture companies carrying out projects for hotels of five and four stars as well as with companies supplying furniture for stories according individual client projects. Durable and elegant metal tables are a great equipment for any interior. 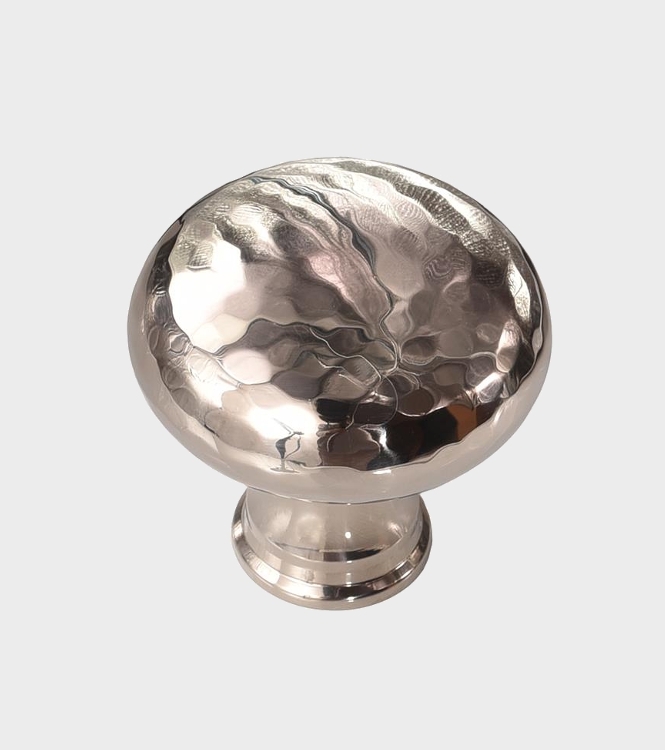 Aesthetic handles made of top-quality, they add exceptional nature to the interiors. 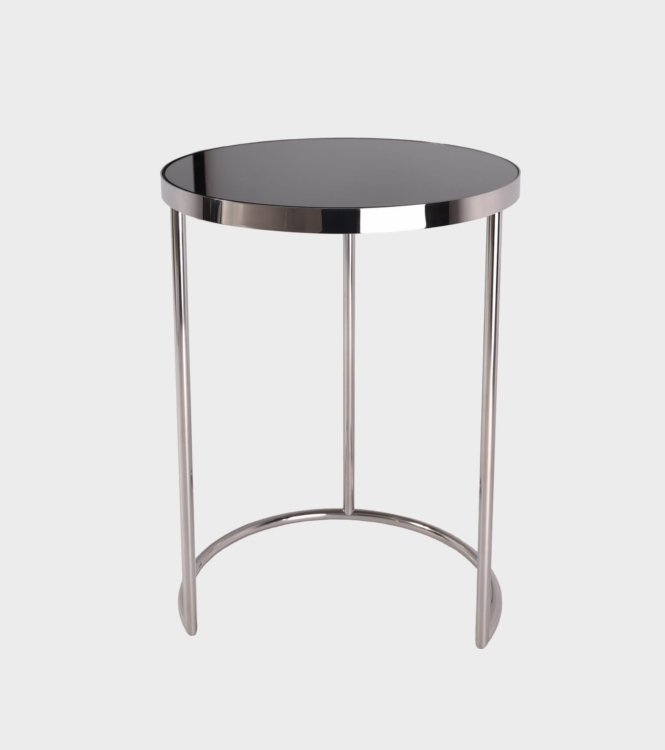 Angles, made of the highest quality metal, are an essential element of tables and beds. 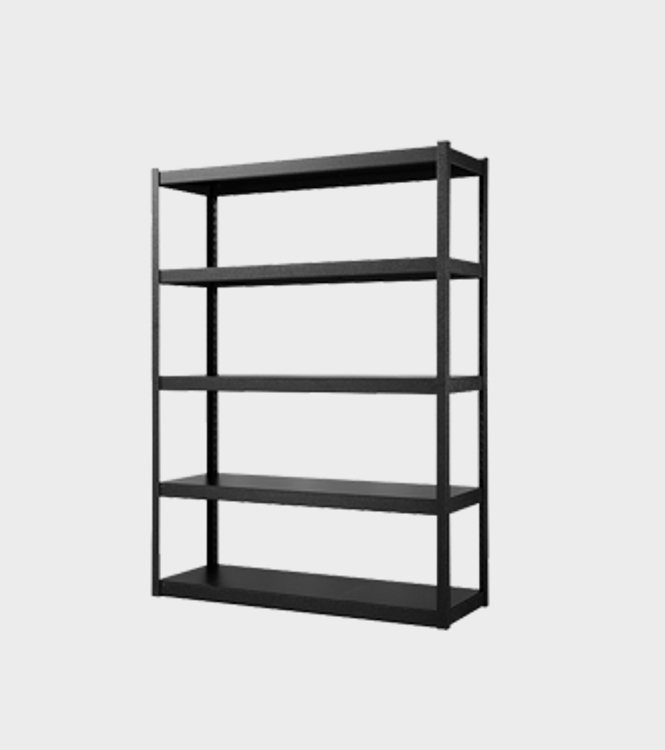 We make specialized, durable storage shelves, according to customer specifications. In our offer, there is also a service of making other elements for a special orders of the customers. 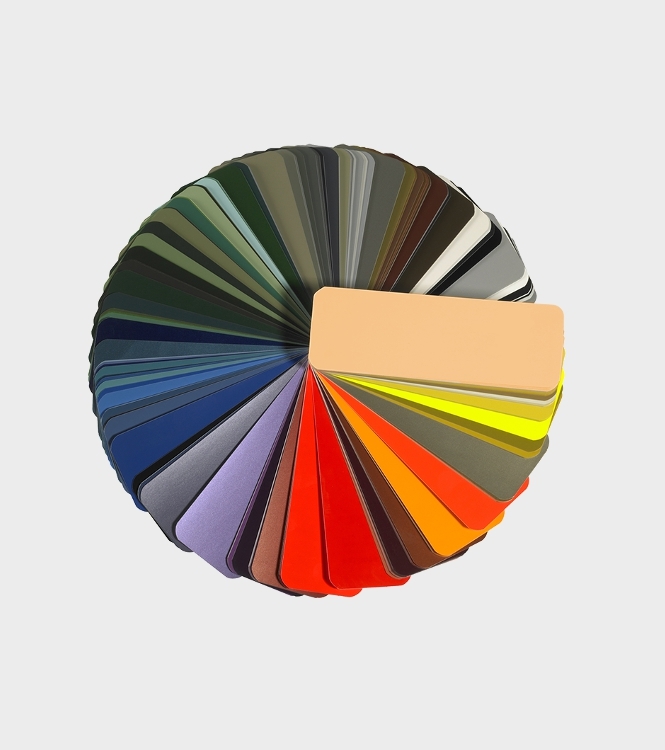 We have our own powder coating area. We coat both all steel parts, aluminum and zinc surfaces. Do you need metal elements? 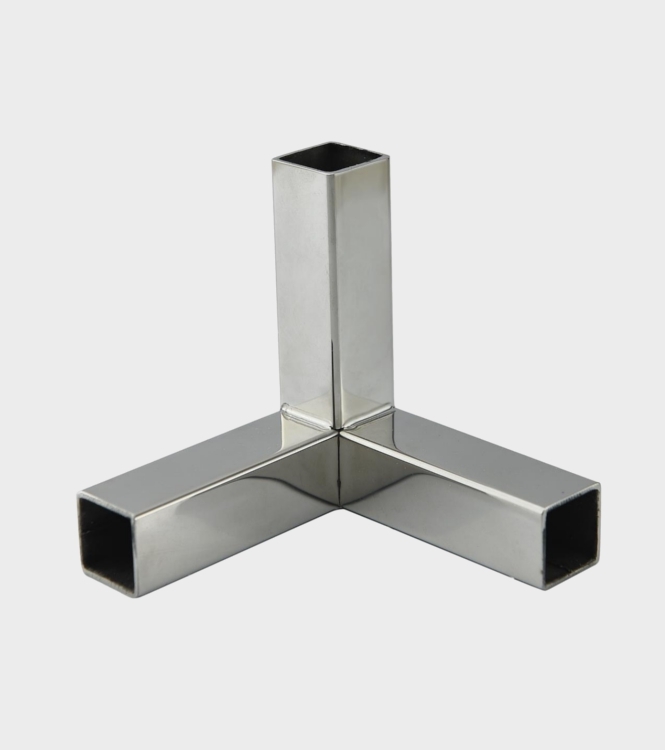 Working on metals such as stainless steel, black steel and brass, we produce metal parts for wardrobes, tables, tea tables, beds, reception desks, etc., as well as complete furniture designs. We cooperate with interior designers and architects who create unique projects tailored to customers’ requirements. Both the employees’ experience and the appropriate organizational level allowed for the implementation of high-quality services. Alumet employs qualified employees who are able to meet the highest requirements of customers who are able to perform precisely their tasks. We hereby recommend Alumet as a reliable and sterling company fully prepared for the tasks entrusted, and in particular for the implementation of hotel investments.